Find museums in Amish Country, OH and other fun things to do. View our list of attractions, activities, events, restaurants and visitor information. Dennison Railroad Depot Museum Top Attraction! This 1873 Pennsylvania Railroad Depot was home to a WWII Servicemen's Canteen and served over 1.5 million GI's. The museum features six restored train cars, including a military hospital car. The Dennison Depot was the site of a famous WWII Servicemen's Canteen that served 1.5 million GI's, and was nicknamed Dreamsville. Historic Schoenbrunn Village Top Attraction! A former Moravian mission, Schoenbrunn Village features 17 reconstructed log cabins available to tour. Founded in 1772 as a Moravian mission, the village is reconstructed to appear as it did over 200 years ago. J.E. Reeves Victorian Home Museum Top Attraction! This unique no-ropes museum takes you back in time into the restored home of industrialist Jeremiah E. Reeves. Step back into the elegance of the late 19th Century by visiting the J.E. Reeves Victorian Home & Carriage House Museum. 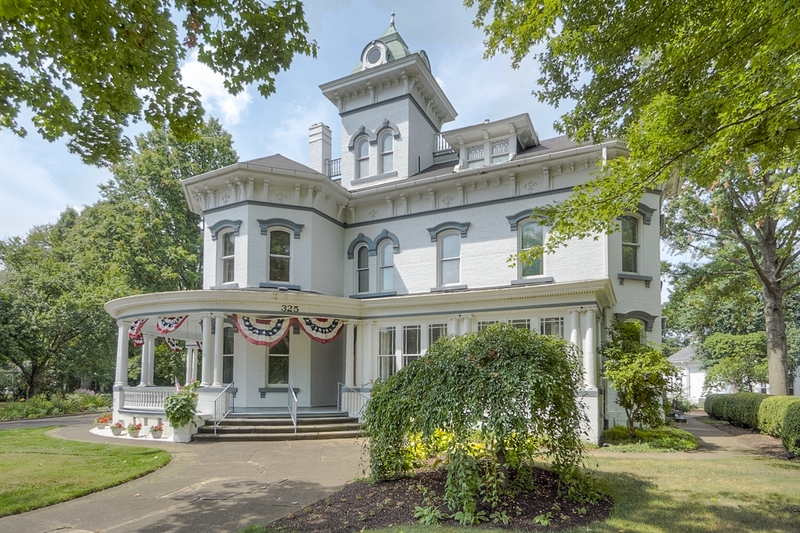 This opulent mansion, the former home of prominent Dover industrialist, Jeremiah E. Reeves, has been restored by the Dover Historical Society. Warther Carvings & Gardens Top Attraction! This family-owned museum features the train carvings of Ernest Mooney Warther. Working cutlery and gift shop also on site. Truly a one-of-a-kind place to visit. Along with incredible carvings done by the World's Master Carver, Ernest Mooney Warther, you will enjoy beautiful Swiss gardens, Freida Warther's Button House of 73,000 buttons, and the Warther Family Home.